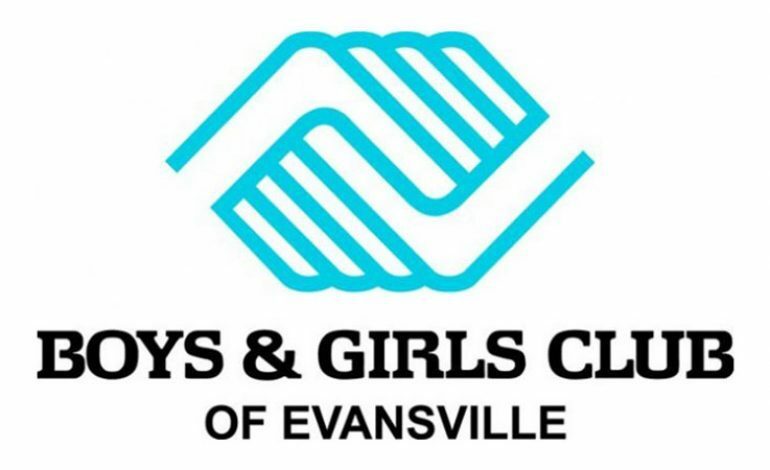 Executive Director of the Evansville Boys and Girls Club Ron Ryan, “We’ve had a great partnership with romaine and Subaru Share the Love event. this is probably the third or fourth year we’ve been selected, here, locally in our community and it continues to grow and grow and I know that’s because of the staff here pushing for our Boys & Girls Club. Subaru of America donated $250 for every new vehicle purchased or leased with no maximum donation. This is the 10th year for the charity event.